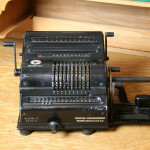 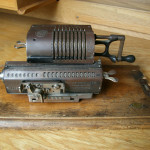 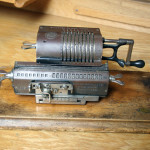 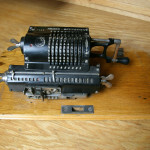 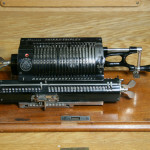 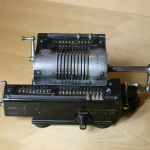 In 1874, the Swedish engineer Willgodt Theophil Odhner, designed a calculating machine (see Odhner). 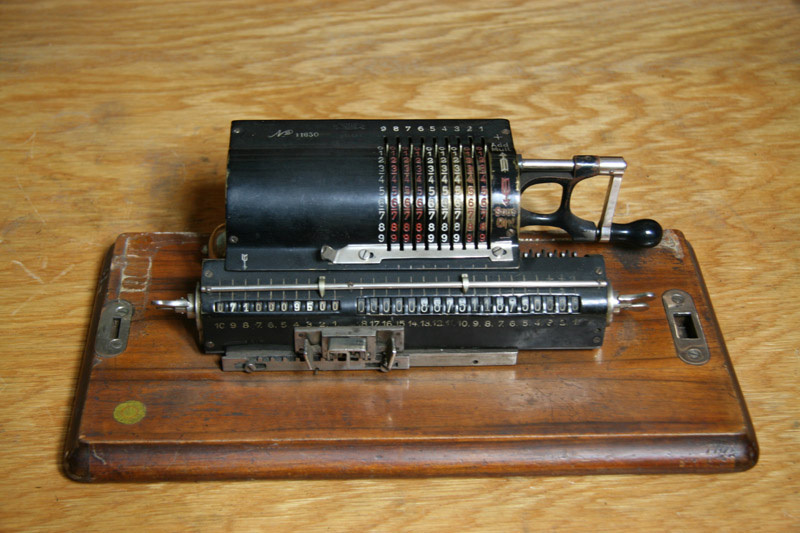 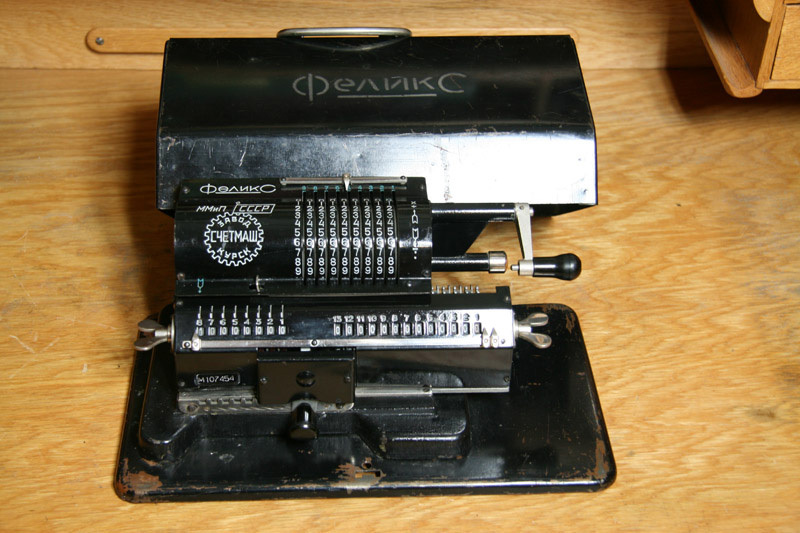 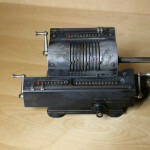 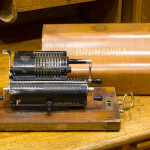 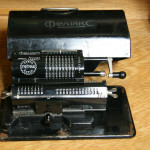 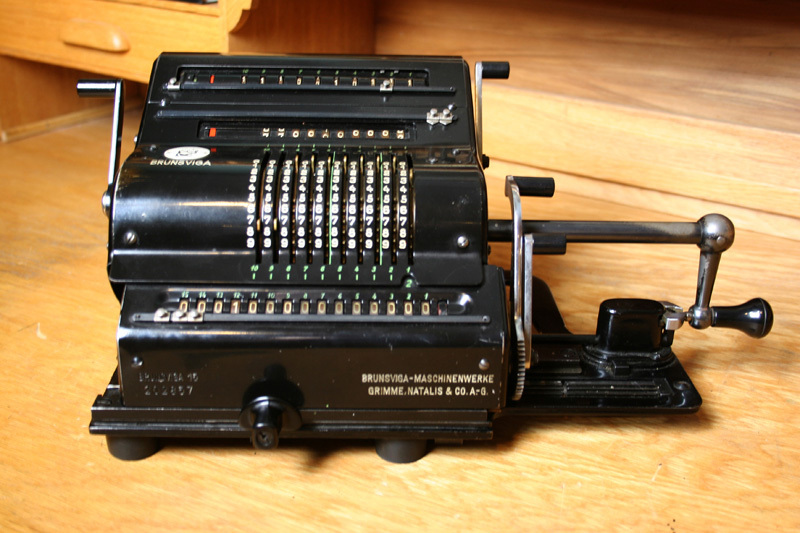 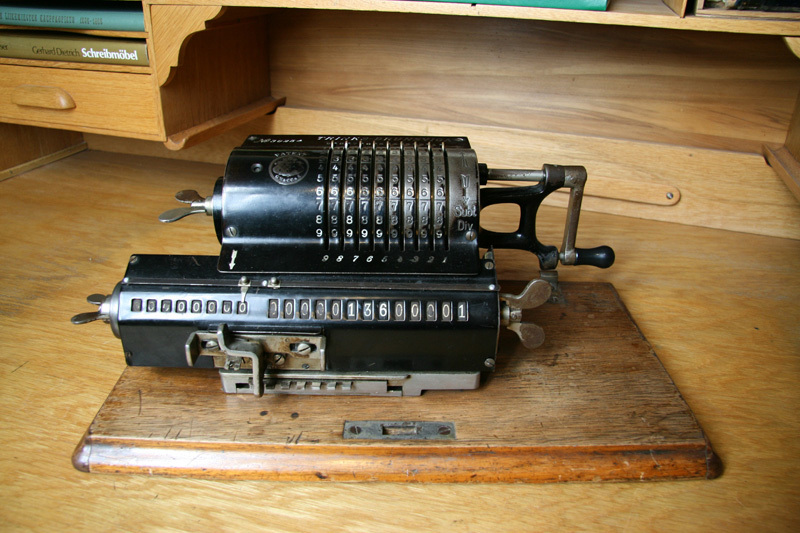 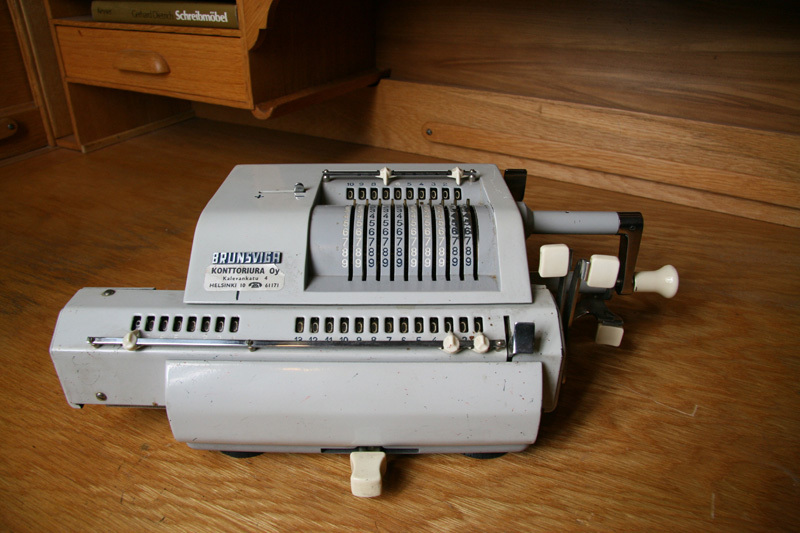 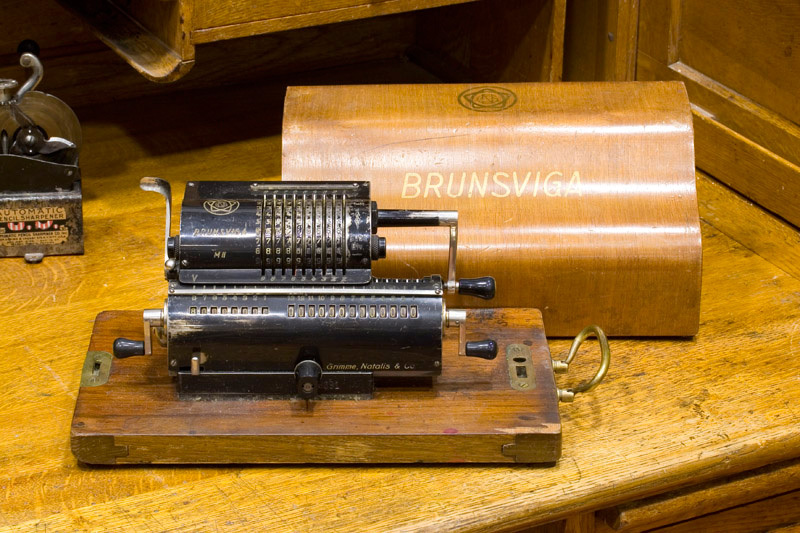 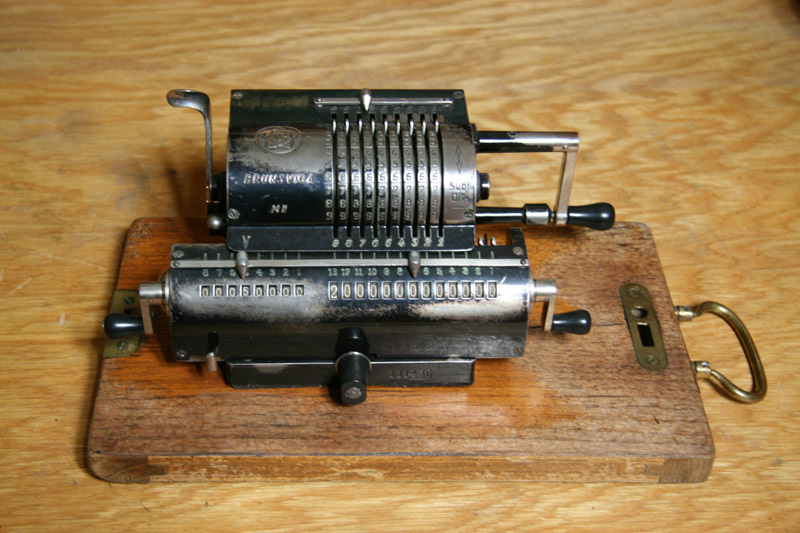 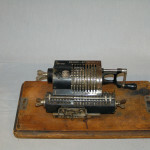 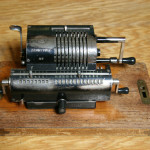 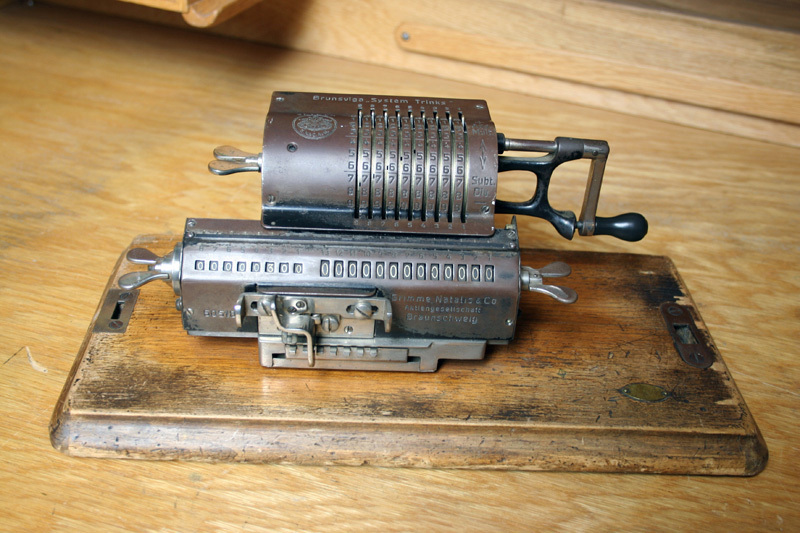 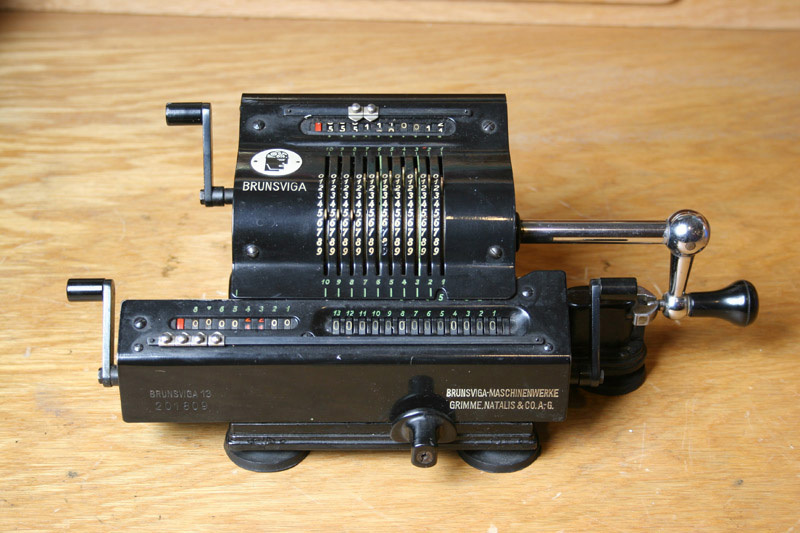 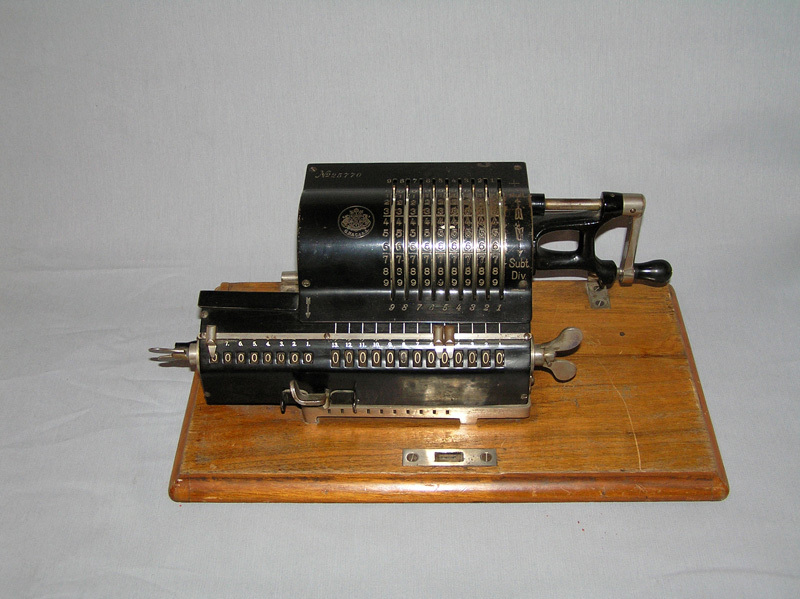 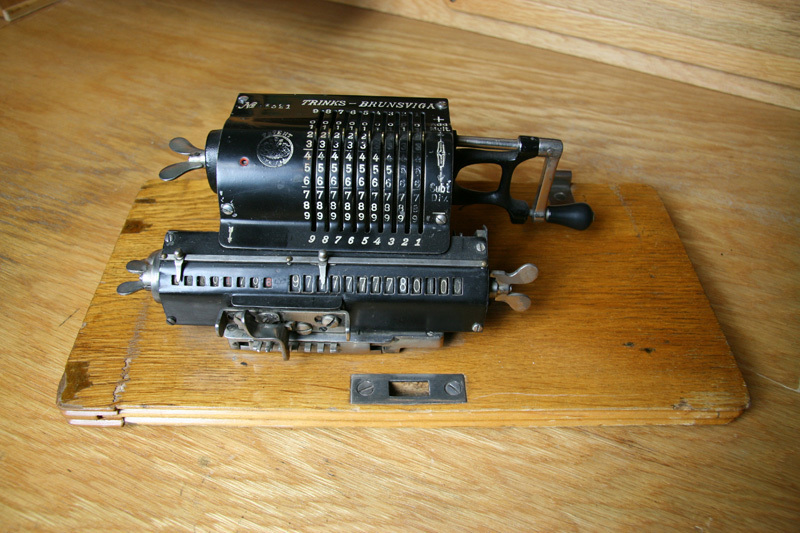 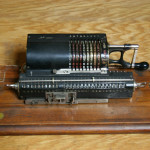 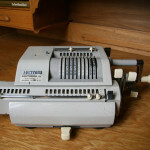 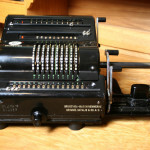 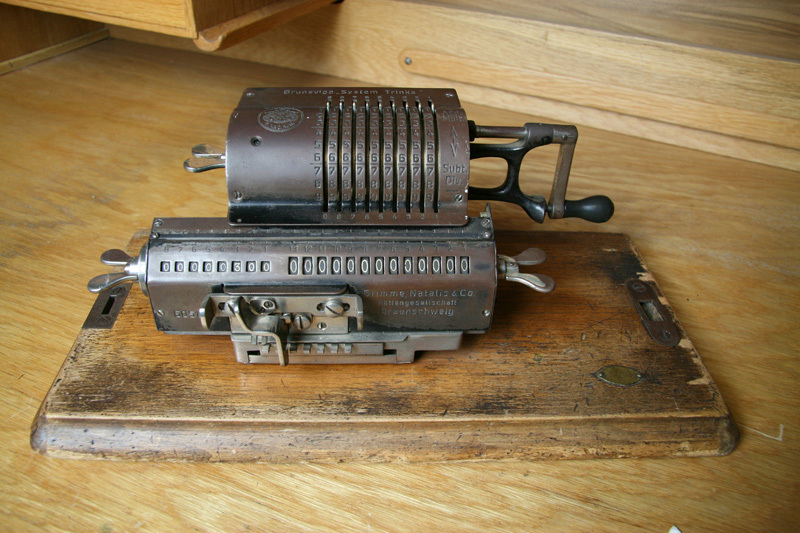 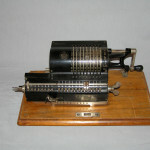 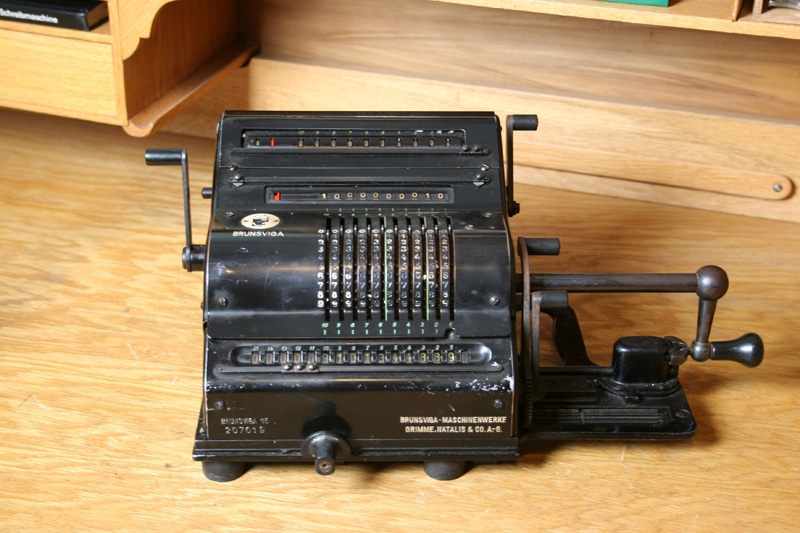 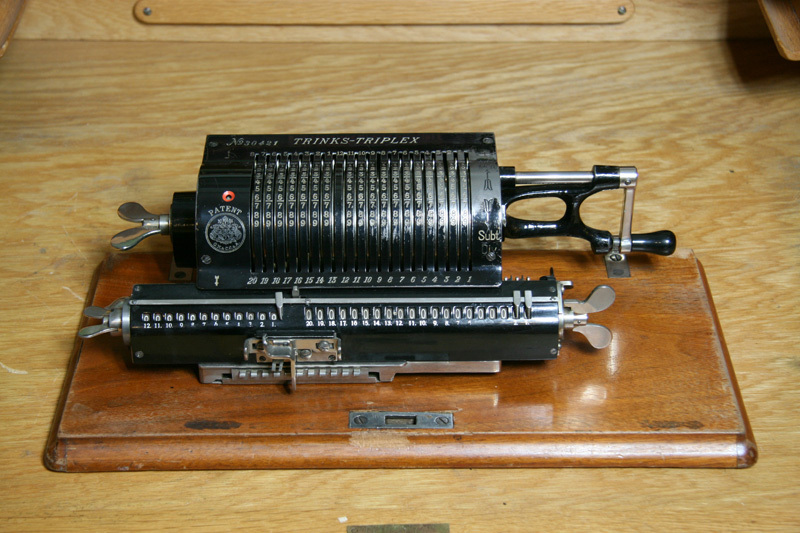 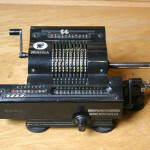 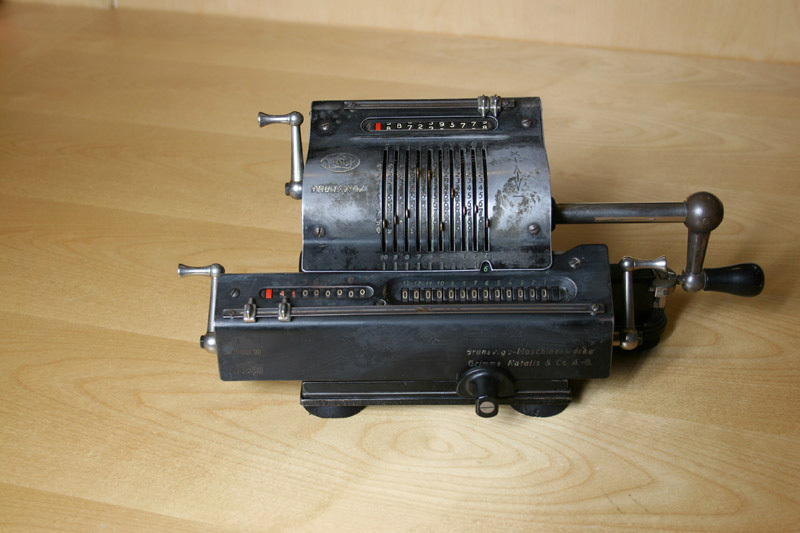 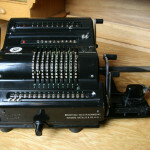 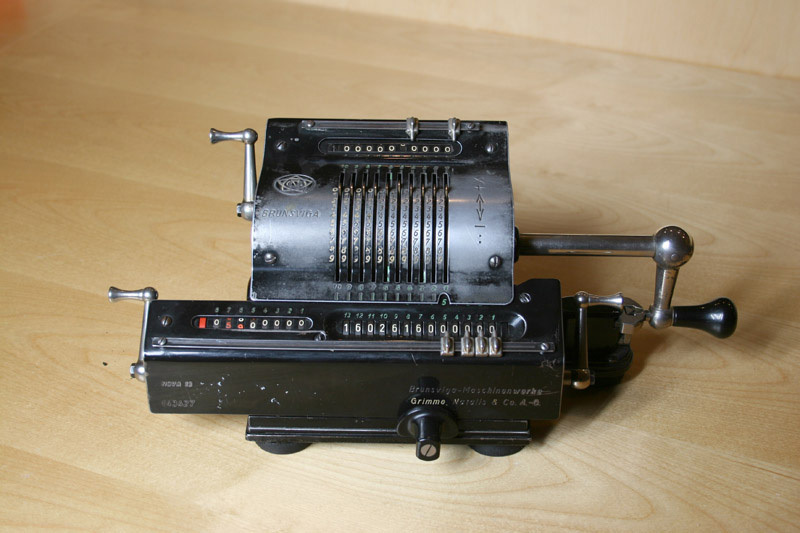 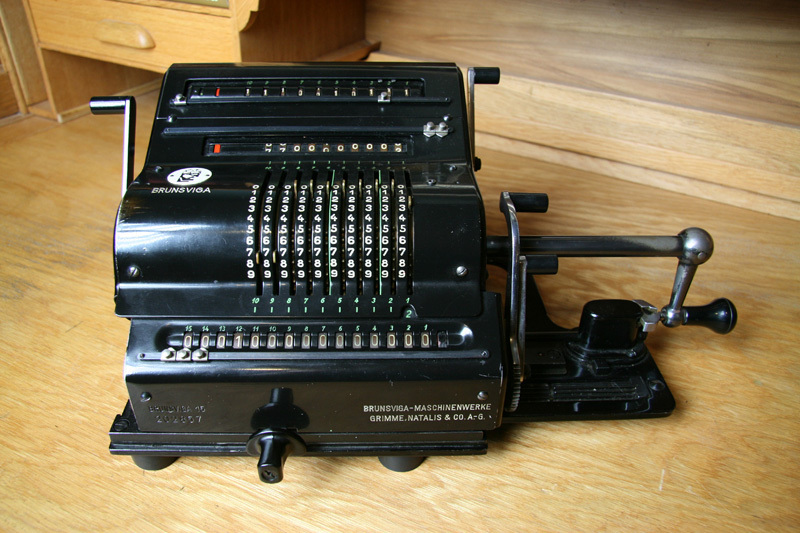 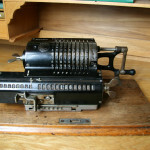 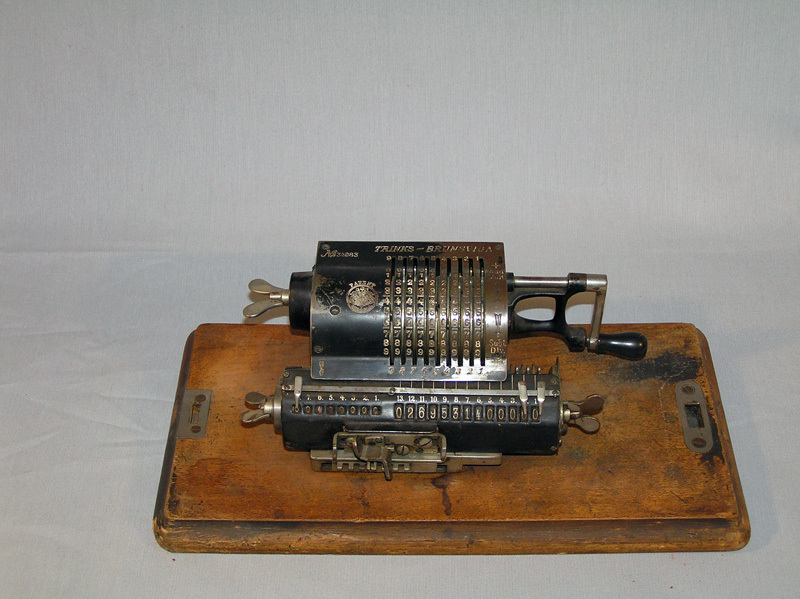 Grimme, Natalis & Co acquired the patent in 1892 and introduced the Brunsviga calculator. 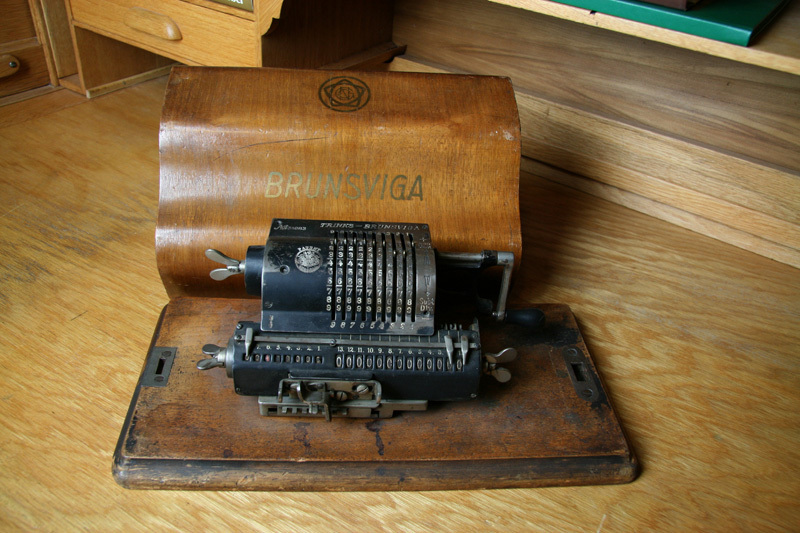 The company was renamed Brunsviga Maschinenwerke in 1927. 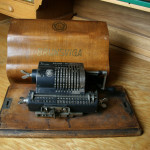 It was merged with Olympia Werke AG in 1959. 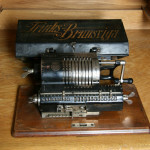 Franz Trinks lead the development from the beginning until 1927. 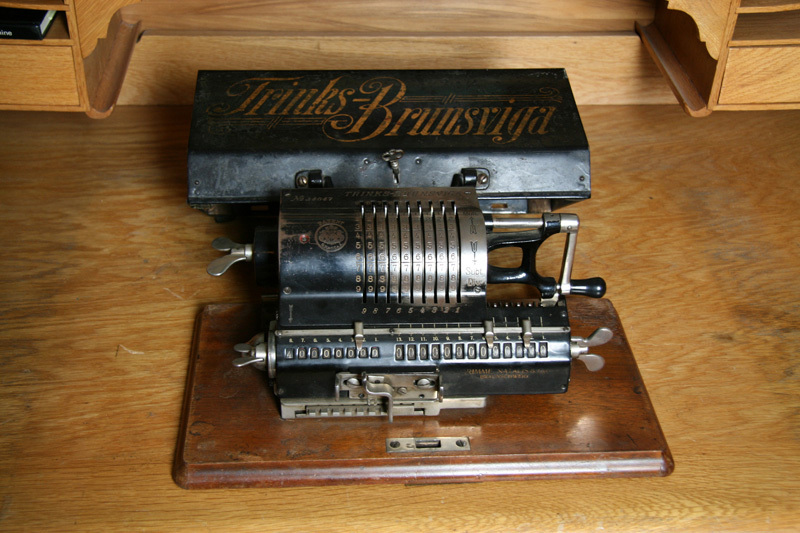 Both the name Brunsviga and Trinks-Brunsviga were used.